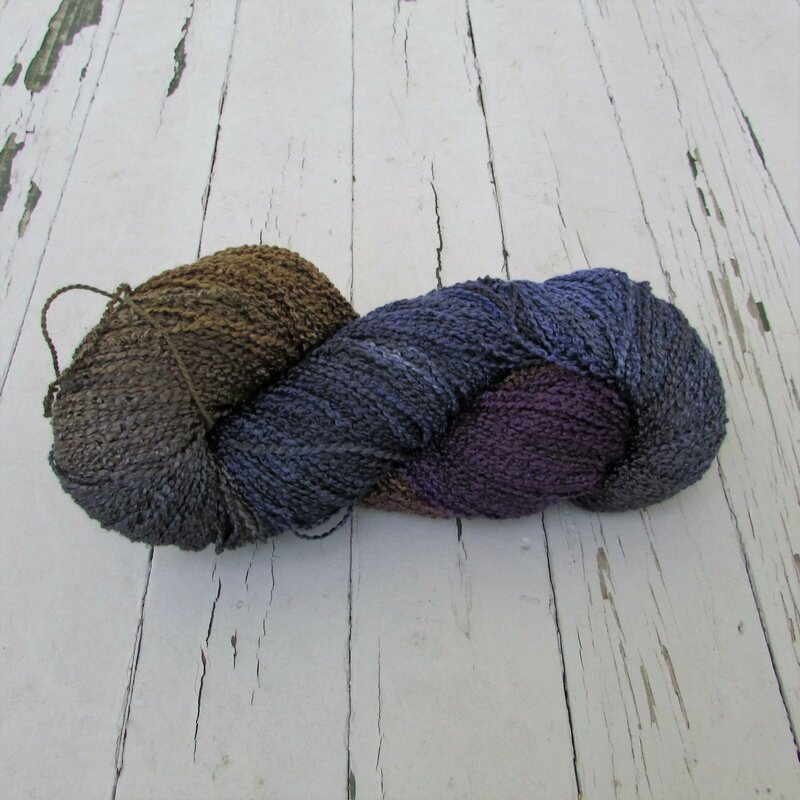 Interlacements is a wholesale yarn company that has been in business since July 1996. 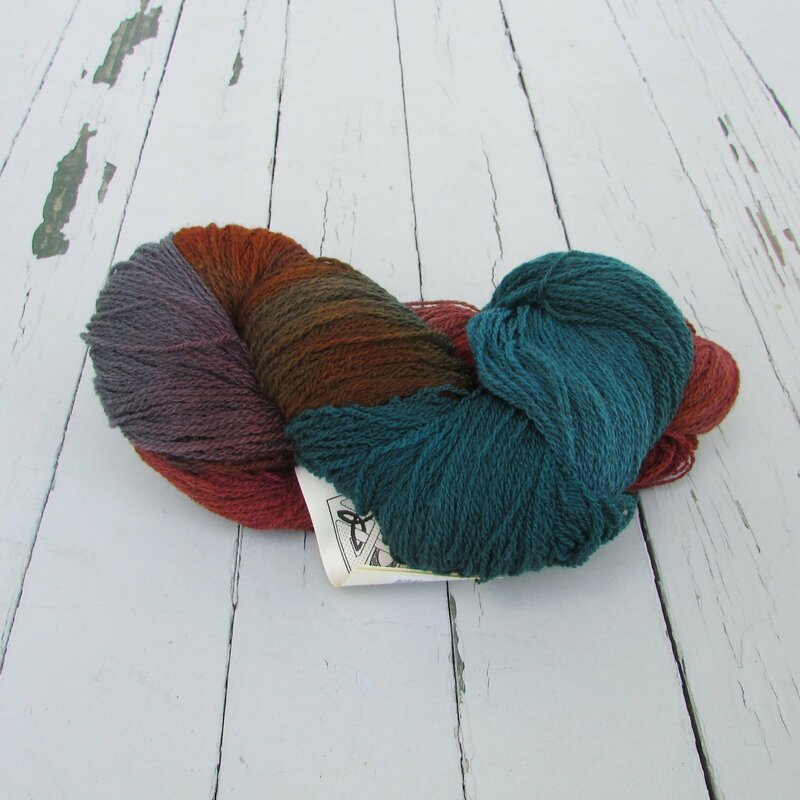 They dye yarns for knitters and weavers, and fibers for spinners. Clear colors mingle to create additional striking colors which is their claim to fame. The colorways are as bright as the industry has ever seen.